Understand Conversational Spanish and improve your language skills! 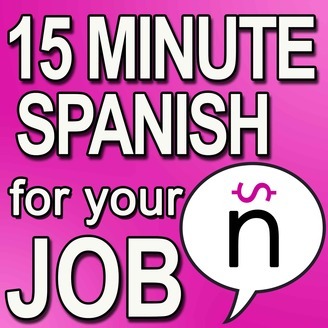 If it all sounds like “mumbo jumbo” when a Spanish speaker talks to you, and you would like to change that while you improve your Spanish skills, then, this podcast is for you. It is a learning tool with practice materials for those who already know a little about the basics, but struggle to understand when native Spanish speakers talk to them, or when they hear them speak on television or in movies. 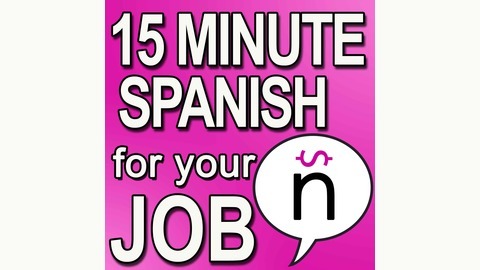 This is a series of practice materials for beginners who want to understand conversational Spanish and improve their Spanish speaking skills for their careers and real life.